Eovaldi returns to the Red Sox after delivering an MVP-caliber performance in the World Series and throughout the postseason. 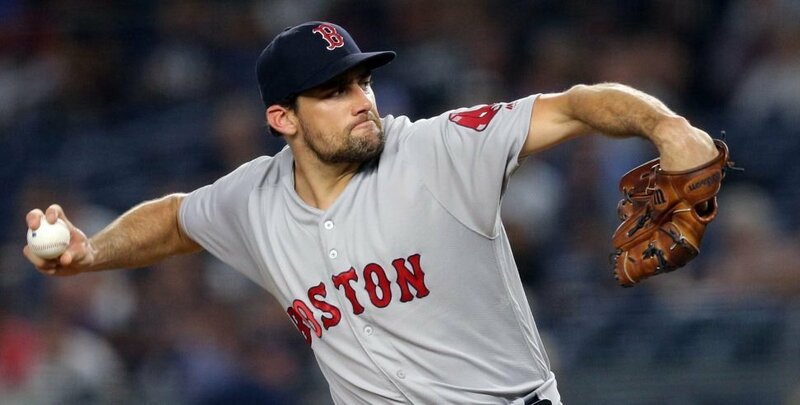 Nathan Eovaldi is in agreement with the Boston Red Sox to re-sign with the team as a free agent, sources tell The Athletic's Ken Rosenthal. Eovaldi compiled a 3-3 record and 3.33 ERA in 12 appearances with the Red Sox in 2018. He pitched even better in October, dominating in his first career postseason action with a 2-1 record, 1.61 ERA, and 16 strikeouts in 22.1 innings. He allowed just one home run all postseason as the tough-luck loser in the Red Sox' 18-inning defeat to the Dodgers in Game 3 of the World Series. Eovaldi pitched six strong innings in relief in the game up to that point. The righty went 2-0 with a 1.88 ERA in 14.1 postseason innings against the Yankees and Astros, helping propel the Red Sox through the ALDS and ALCS to the World Series. Jon Heyman previously reported that Eovaldi and the Red Sox were working on a four-year deal worth close to $17 million per season. He followed up reports by Bob Murray of The Athletic that talks between the two sides had intensified. 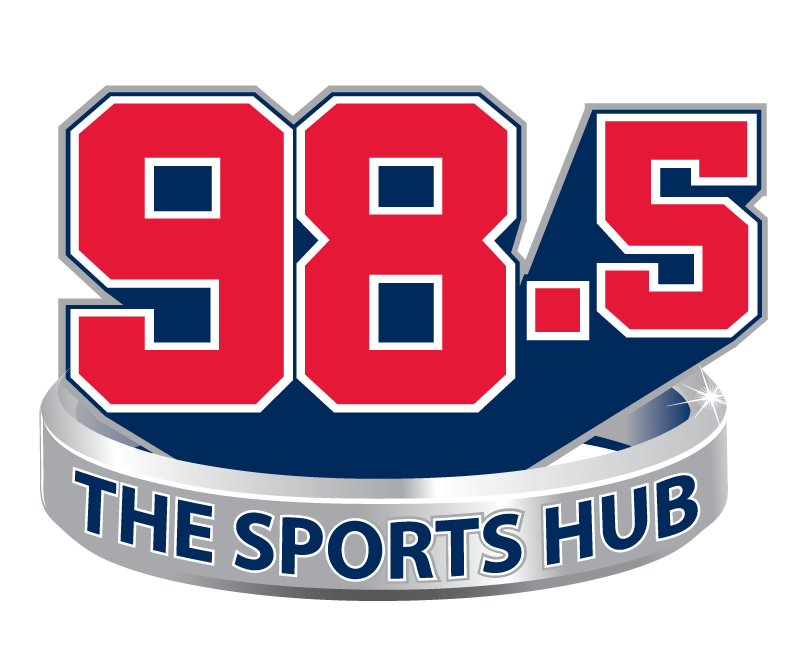 (UPDATE: Feinsand reports that the deal is four years and $67.5 million, amounting to $16.875 million annually. Eovaldi will presumably hold down a role in the middle of the Red Sox rotation in 2019, with the ability to pitch out of the bullpen if called upon. Hopefully, the Red Sox can continue to get strong postseason performances out of him. The righty showed off his electric stuff in his first season for the Red Sox, particularly his upper-90s fastballs. He also mixed in his cutter, splitter, and slider as well as he has in his whole career. It's possible that the way he pitched for Boston down the stretch in 2018 is the first glimpse of Eovaldi realizing his full potential.